Wow! These are great! 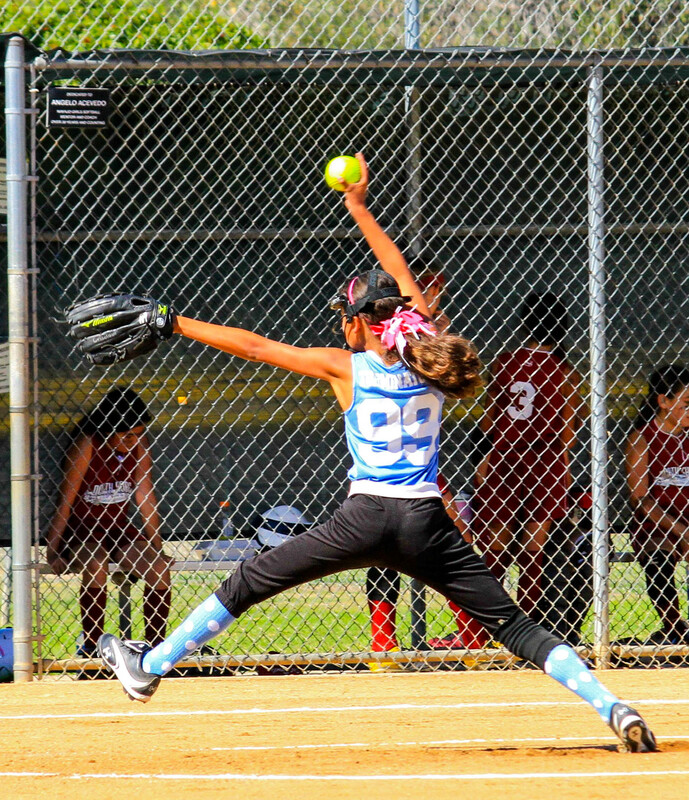 That softball pitcher picture is really cool. 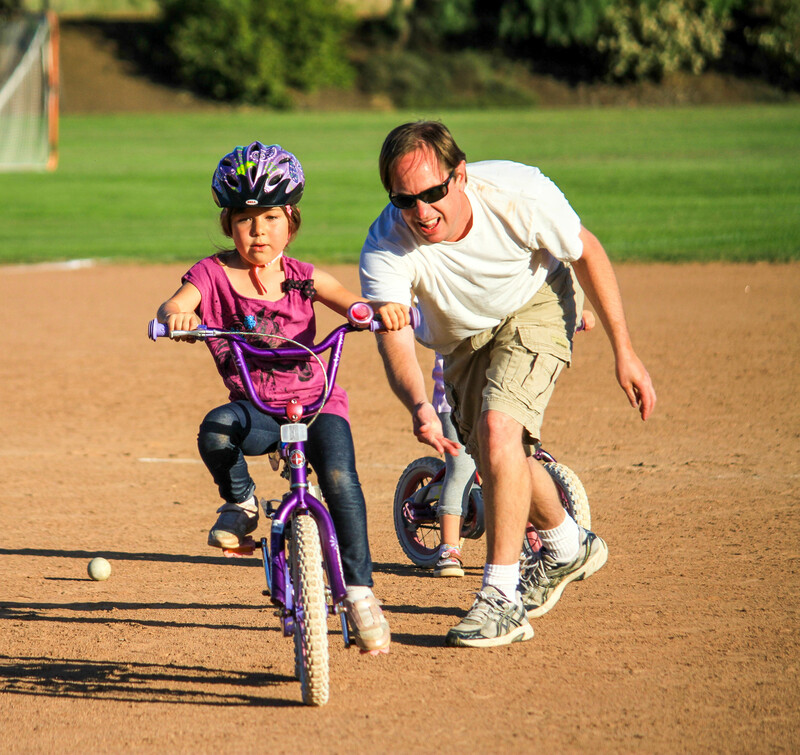 Agree – great photos – and super great on the softball pitcher! Thanks. It was fun to watch these girls play. Great set! I love these photos. Full of action and motion and you were in a good position for every shot. Love these photos! 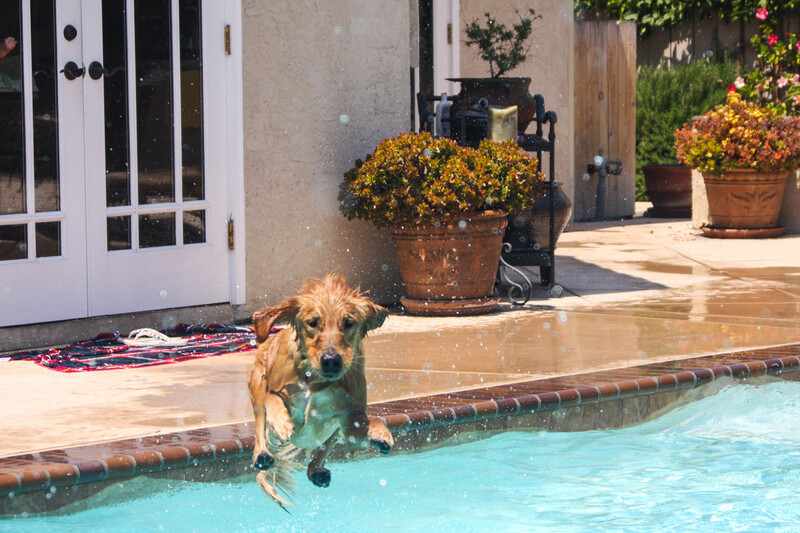 Capturing the dog jumping into the pool is a great shot! 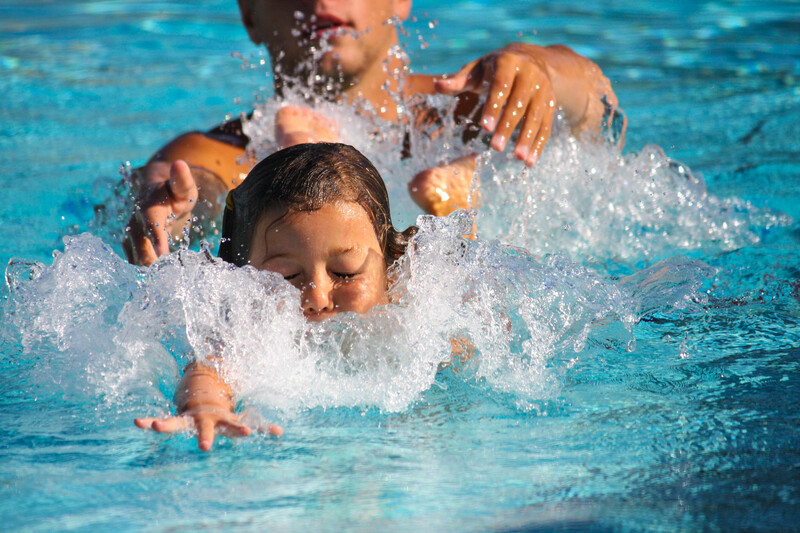 Of course, the pool man had fun the following week getting all the dog hair out of my pool filters. We only let the visiting dogs in the pool when nobody else is swimming! Great motion. I’m a bit behind on the blog reading but appreciate your stopping by and looking forward to catching up on your blog posts.